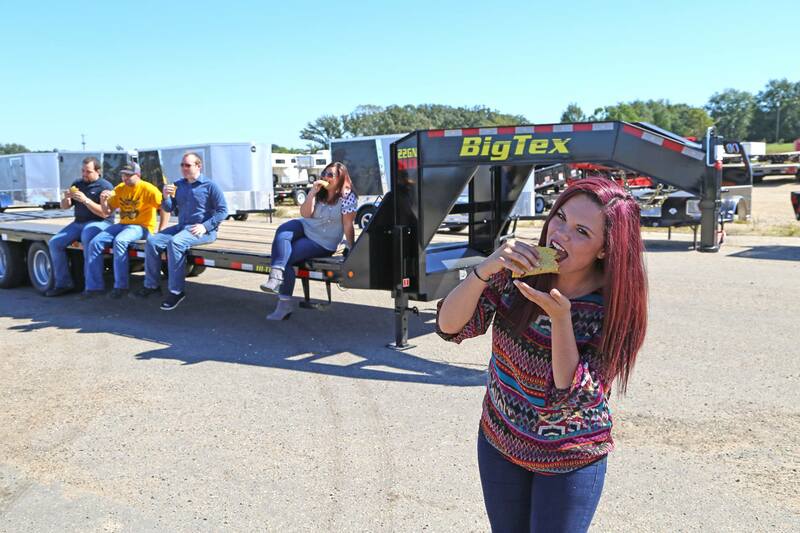 All American Trailer Carries Trailers for Enclosed & Cargo, Open & Utility, Equipment & Dump, Car & Landscape, Motorcycle & Racing from Go Karting to Drag Racing & Everything in Between. All American Trailer Connection Inc is your One Stop Shop in the south Florida area for all your trailer and trailer hitch needs. 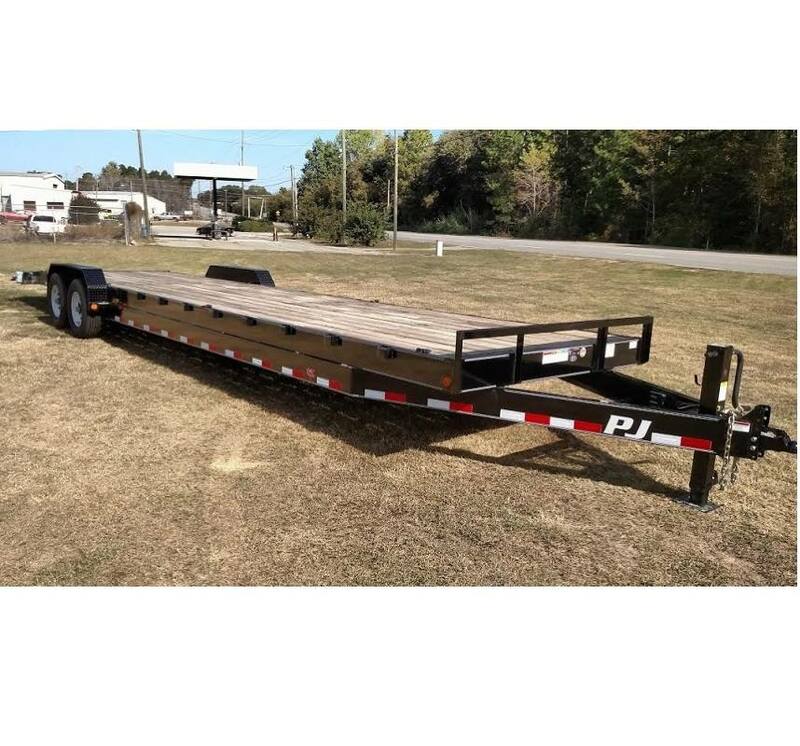 We offer high value trailers at a low cost and are unmatched in our custimer service. Here at All American Trailer We Care, our expert staff will help you with any questions or problems that you may need help with. If it's a broken trailer fender or a loose axel, we will fix it. 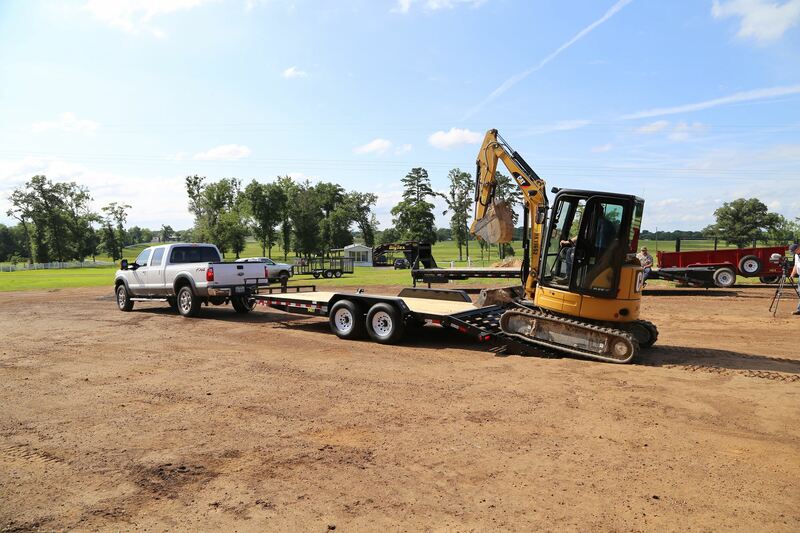 All American Trailer offers a huge selection of pre owned inventory to choose from, helping you find the right equipment every time. 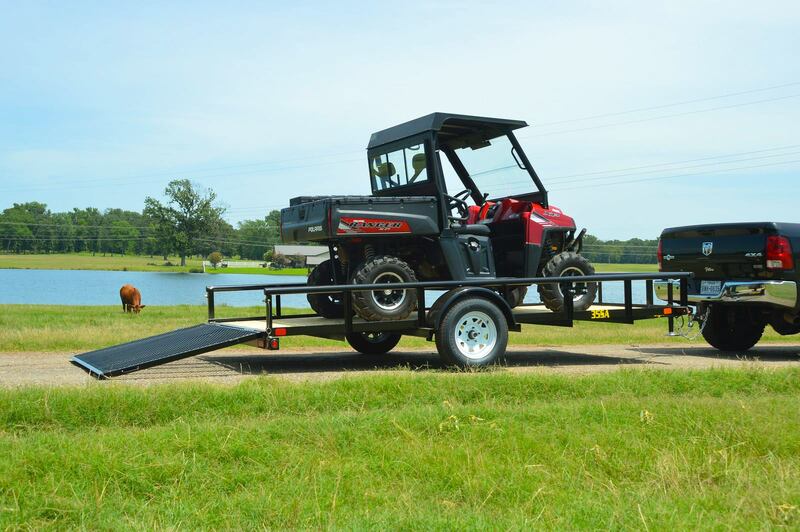 Our shop is always neat and organized helping you find the trailer and trailer accessories that you are looking for quickly and efficiently. 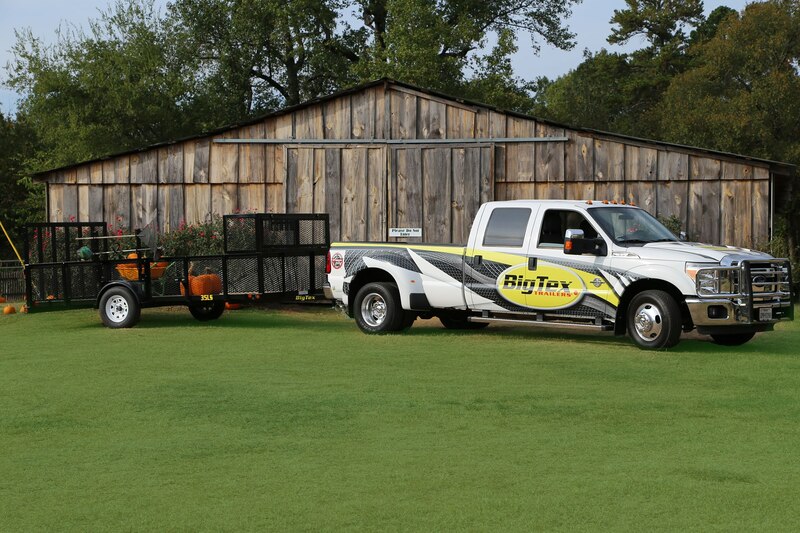 Please give us a call today or stop by and find the trailer and equipment you were looking for today! All American Trailer Connection is located at 3531 Lake Worth Road. Lake Worth, Florida US. All American Trailer Connection is an Auto sales type of establishment. Come on by or give us a call during business hours if you have questions (561) 582-1800. This site for All American Trailer Connection was composed to enhance this client's Internet presence and grow the WebPage Depot online business directory. WebPage Depot is designed for local directories and a far-reaching business directory. This free business listing site provides a fully functional website. The WebPage Depot site merges seven social media accounts (if available), google maps, large pictures, a contact us page (protecting the client's email address), a link to the client's original website and relevant Youtube videos. Additionally, we write an original text Welcome Message. WebPage Depot does make some assumptions, sanguinely, for the benefit of the client. We write everything from a positive angle. Our goal is to advance the visibility/ranking on this site to the highest level possible. Improvements to ranking come with additional relevant content. To continue this effort, we will need guidance from the client, i.e., menus/list of services, specials, current pictures and videos and additional text for the Welcome Message.